Jobs in Nairobi today. 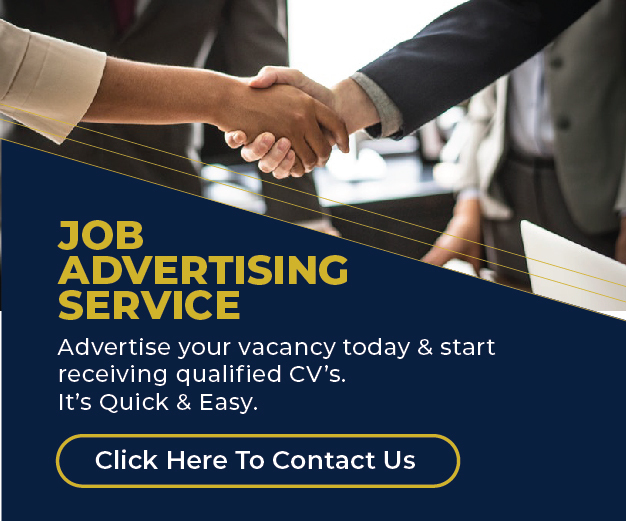 Browse jobs in Nairobi city. Get Accounts, NGO, Admin, County jobs and many open vacancies in the Kenyan capital city. Looking for a job in Kenya this weekend? Apply for the latest open vacancies at Unilever.